Each command starts with a new line. To implement your “Performer”, you must implement it as a dynamic library using the abstract class ZakazRuntime :: Performer, and return it along with a smart pointer from the method of the global function createPerformer (). As an example, you can use the implementation of FirefoxPerformer. 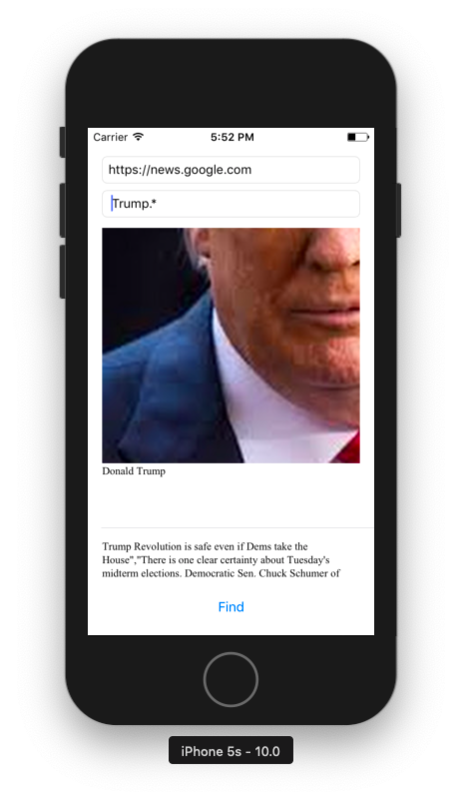 News Crawler for iOS. This application allows you to search text while file downloading. Big files support by default (> 200mb), saves result into result.log file. Regex support through Regex library. 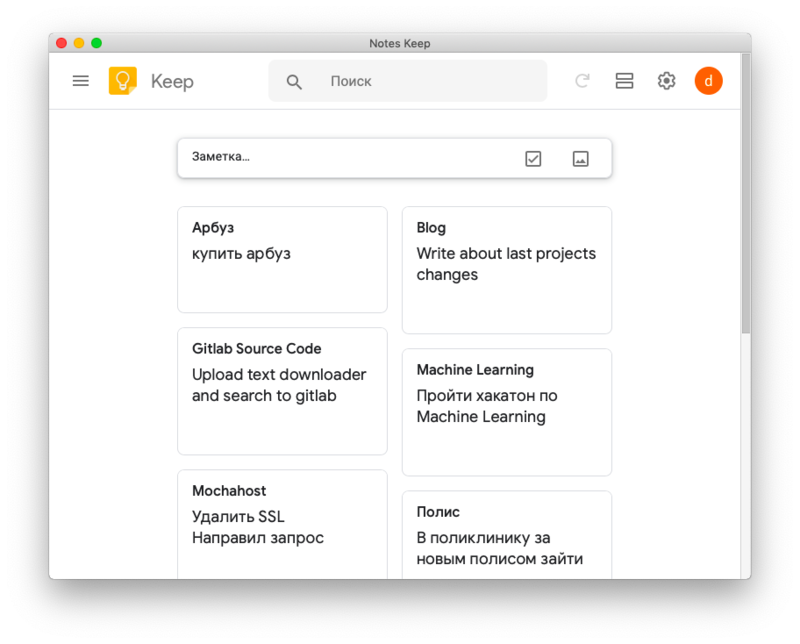 Notes Keep – OS X web client for Google Keep. Hangar18 – C++ source code indexing tool, written in Rust. 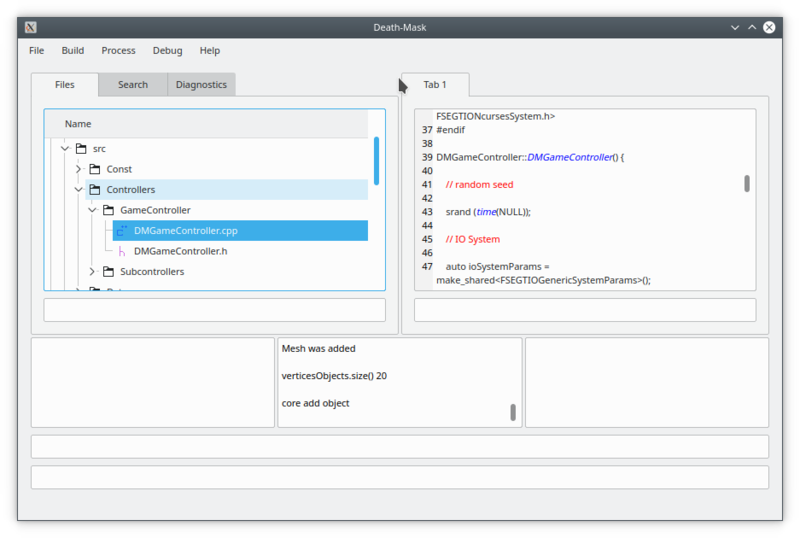 I need this tool to implement “go to definition” feature for Saber-Plus IDE. You can build it on any system that supports Rust. Input command for Hangar18 – path to source code and definition search string. Tool will produce grep-like output or “No match”. Saber-Plus – fast simple code editor for C++. You can contact me, if you have comments, ideas about my new language.